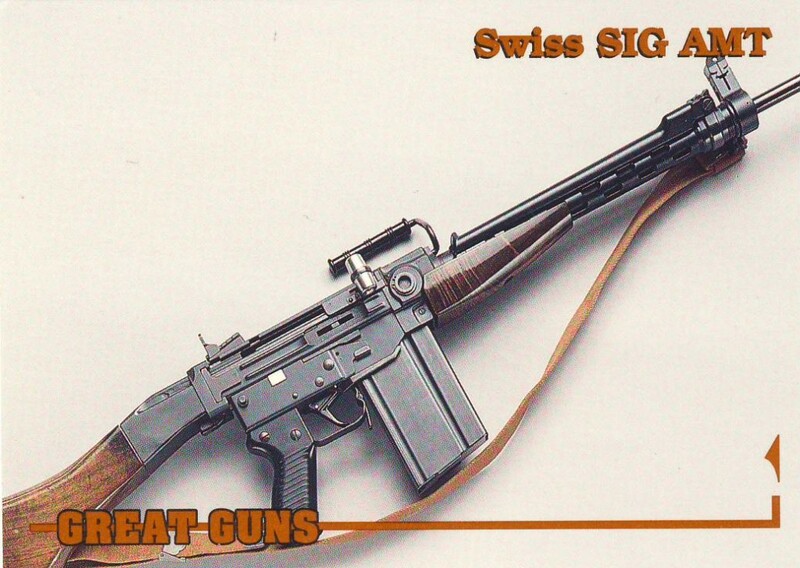 The SIG SG510 series are grails among SIG collectors in the United States. 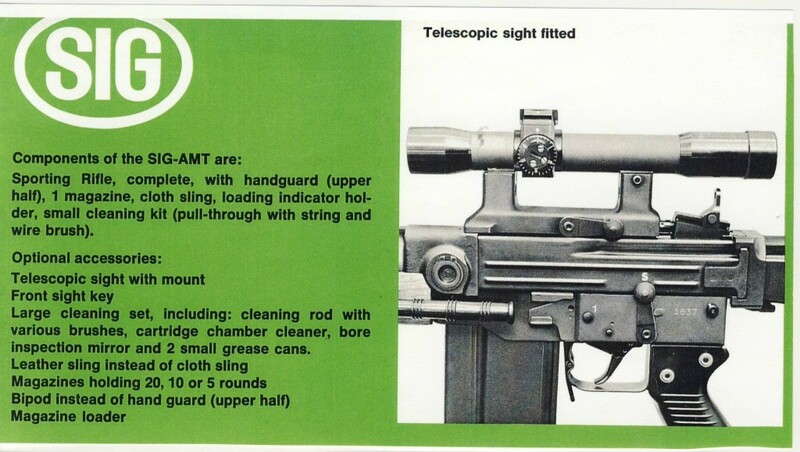 In turn, the Kern scope is the holy grail among SG510 owner’s. 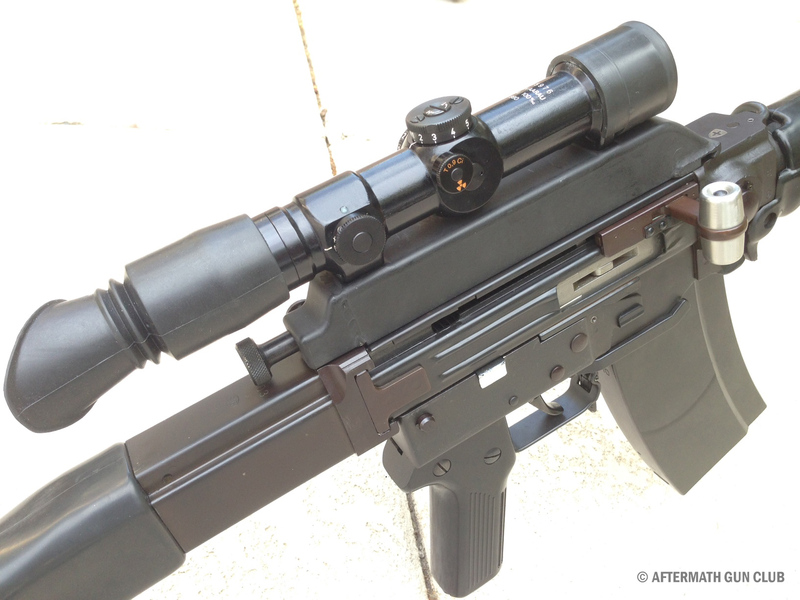 The Kern 4×24 scope was made for the Swiss Army in the 1960’s and 1970’s with limited numbers leftover released to the public. A friend was able to obtain one recently and promptly sent photos. The radioactive symbol marks the cold cell containing tritium, which was not as common fair in optics as it is today. Note the folding front sight. 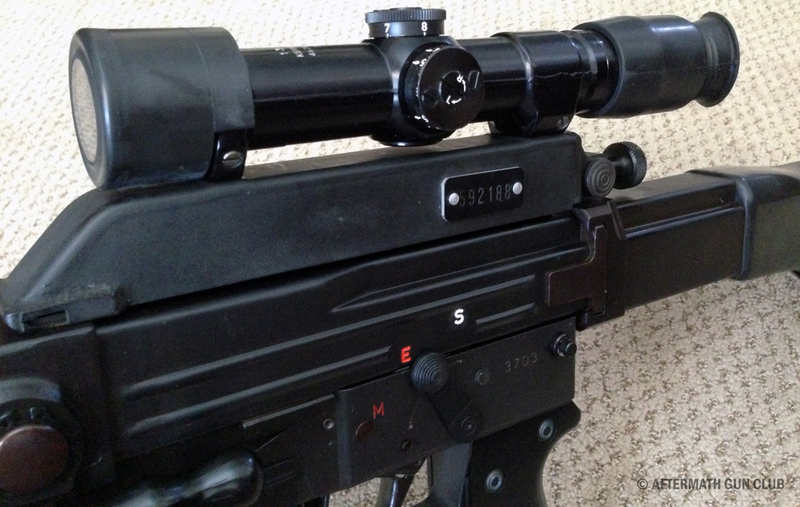 The rear sight also folds and sits inside the quick release scope mount. 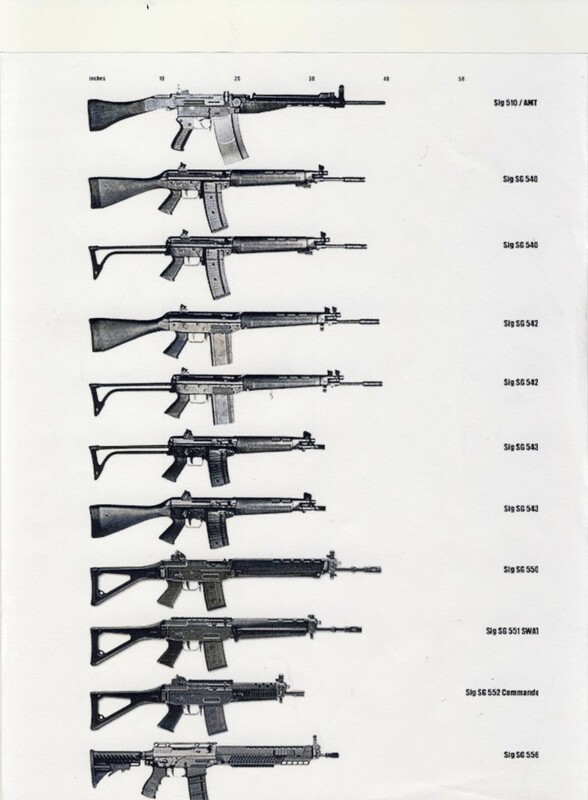 This image is from BiggerHammer, where more information on the Kern scope can be found.